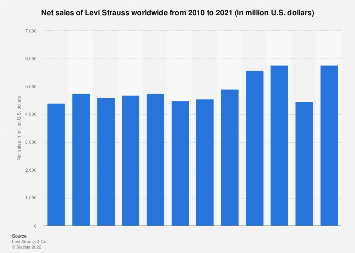 48 years after its first IPO in 1971, Levis Strauss & Co., one of the world’s most iconic denim brands, went public again on Thursday. The company that had gone private in a $1.6 billion leveraged buyout by the founding Haas family in 1985, returned to Wall Street triumphantly, seeing its shares surge 32 percent during its debut on the New York Stock Exchange. 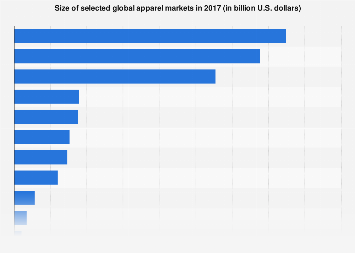 Having been priced at $17, above the initial range of $16 to $18, Levi’s shares opened at $22.22 on Thursday morning before ending the day at $22.41, giving the company a valuation of more than $8 billion. 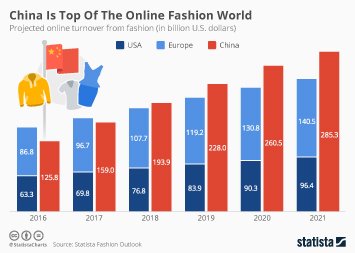 The 165-year-old company, a global market leader best-known for its iconic 501 jeans, raised $623 million in the public offering, part of which it plans to invest to expand its business in emerging markets such as China and India. 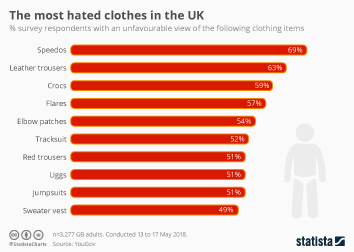 Levi’s return to public markets comes in the wake of a challenging period for the popular denim brand, as the rise of athleisure saw sportswear and outdoor brands take market share from jeans makers in the United States and internationally. 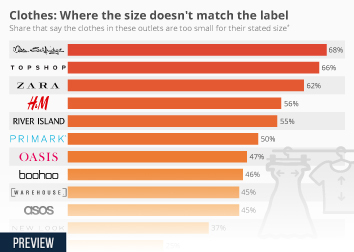 The following chart illustrates where its current valuation puts Levi Strauss in the highly competitive apparel landscape. 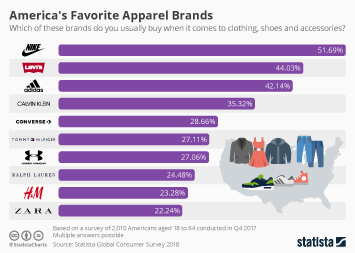 While global sports- and footwear giant Nike towers above the rest of the industry, Levi’s $8-billion market capitalization puts it on par with companies such as Ralph Lauren, The Gap or PVH, the owner of popular brands such as Tommy Hilfiger and Calvin Klein. 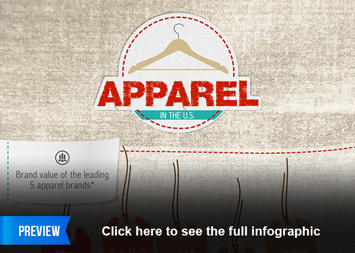 This chart shows the market capitalization of selected U.S. apparel companies.